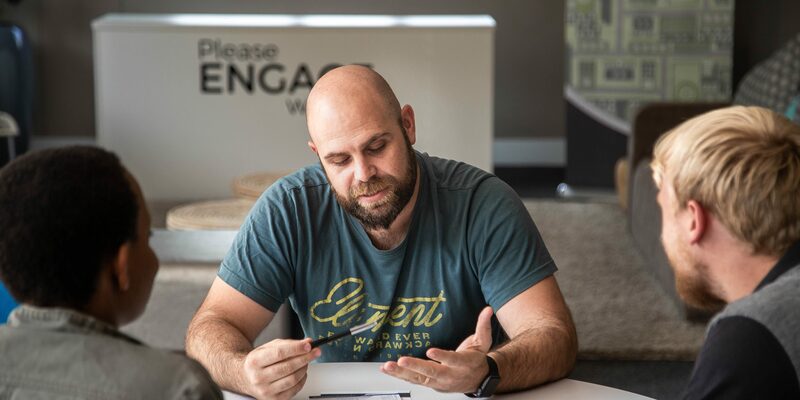 If you are new to Bryanston Bible Church, or have just found out about us through this website, we want to invite you to connect with us. On this website, you can check out our sermons and a few other resources, and get a feel for our church, what we believe and who we are. It is by no means an exhaustive list of the life and ministry of this church, and we realise there may still be things you would like to know about us. With this in mind, we wanted to invite you to engage with us if you would like to know more or if you have any questions. Every Wednesday, we have 2 slots available for you to meet with our pastoral team to ask any questions you may have about us and what we believe, or if you are interested in joining this church family. Please click here to set-up one of these meetings.